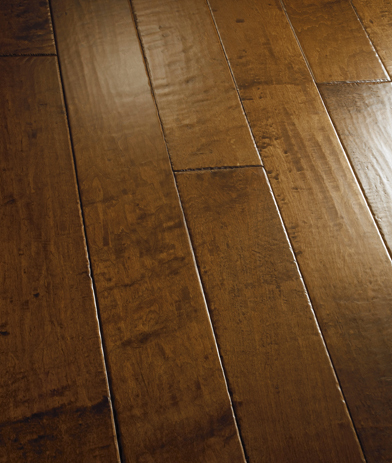 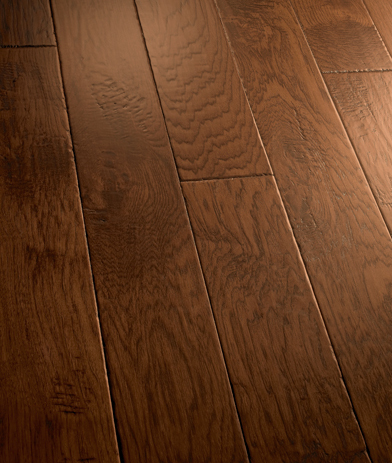 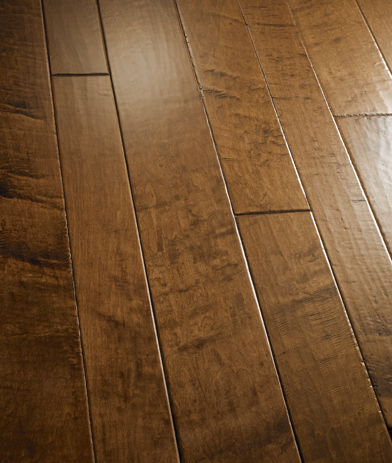 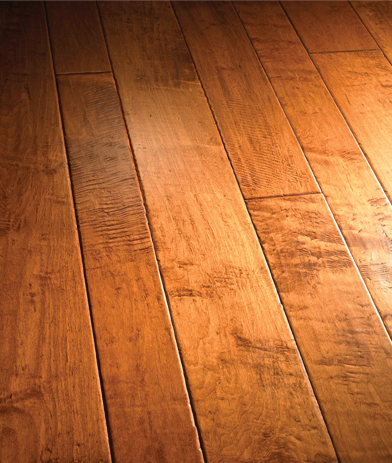 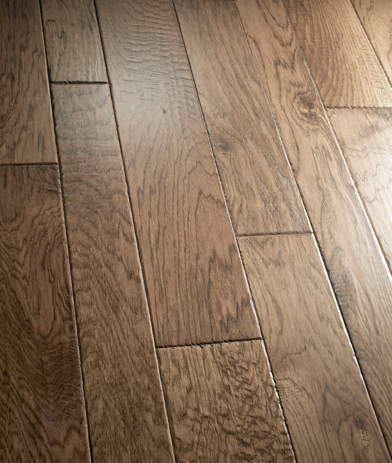 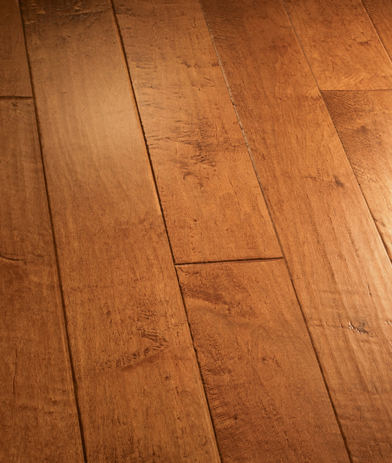 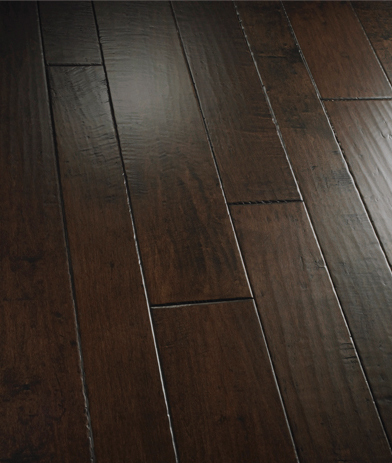 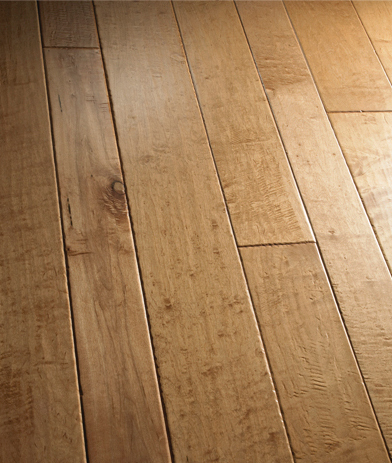 Our craft began here, in a series of custom-style artisan floors featuring a unique 100% hand-applied flat-scraping technique. 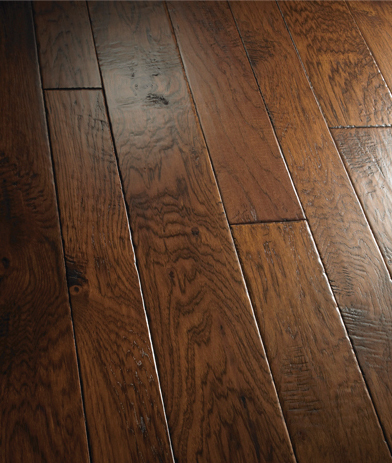 It takes longer than dressing flooring in mass-produced fashion—and oh can you tell the difference! 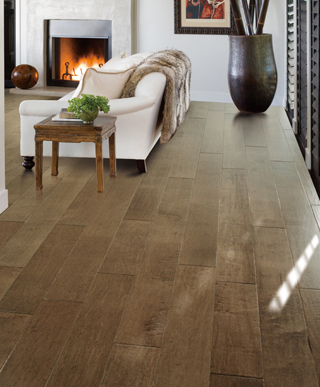 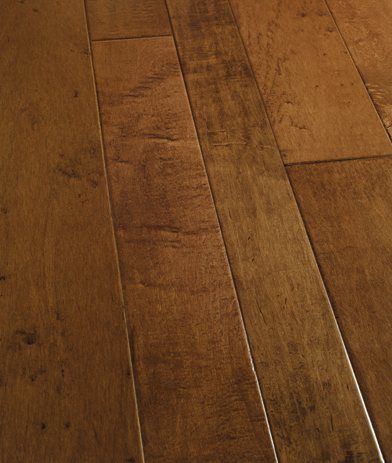 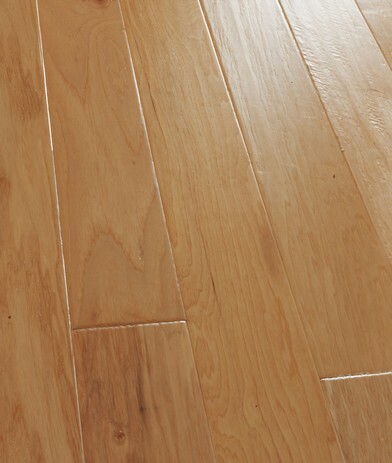 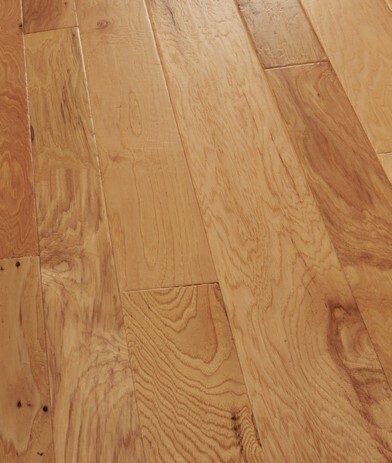 Choose from Maple and Hickory offerings in a wide range of designer colors—presented in random width planks of 4”/5”/6” or fixed width of 6" for a floor as unique as your design sense.